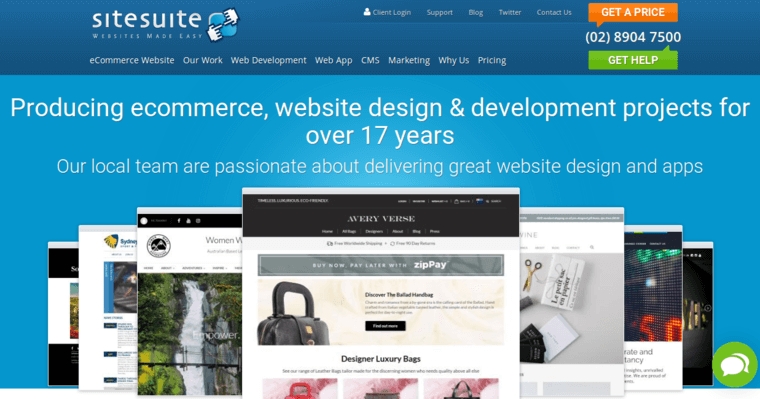 For more than 17 years, SiteSuite Website Design has delivered award-winning, highly functional e-commerce websites to clients from a variety of industries. The company has also managed and executed traditional website projects as well as custom development initiatives that routinely deliver exceptional ROI to businesses of practically any size. The firm operates with a trusted local team of passionate developers and designers that have made innovation their way of life. 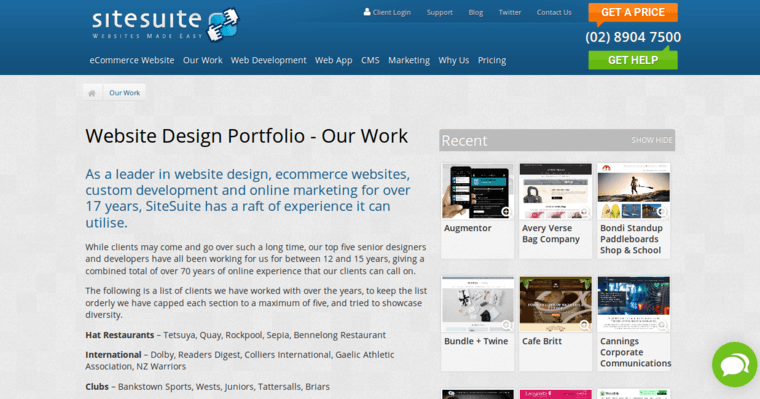 Although the firm can operate as a one-stop digital shop, SiteSuite Website Design can also provide specialized services that are limited to only one area of digital marketing. 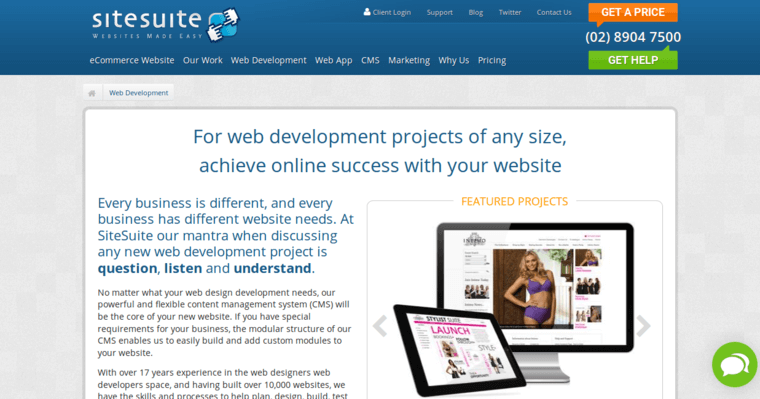 For instance, a firm that needs state-of-the-art mobile application development can use SiteSuite Website Design without paying for other services such as SEO. The best way to get started with this company is to schedule a free consultation. Afterward, the company will design a custom plan for achieving success.